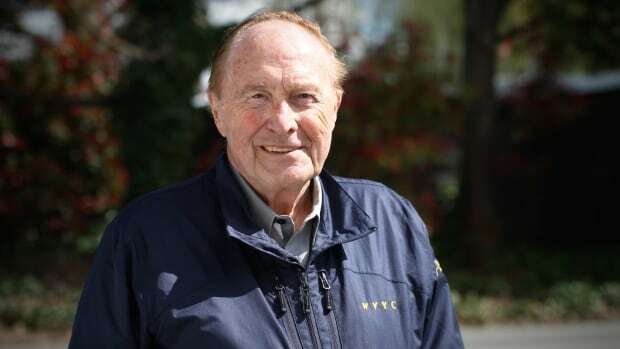 SAD NEWS to share with my community and the world. 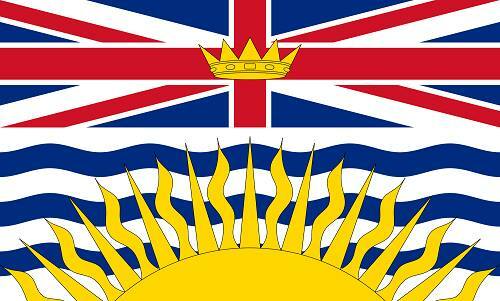 As of April 1st and this is not an April Fool’s joke, Park Royal mall in West Vancouver has banned the playing of the game anywhere in the mall. 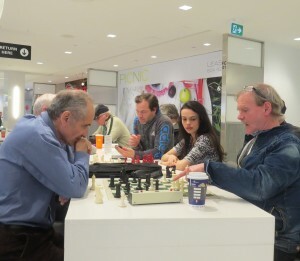 For more than 50 years chess has been played at the mall. I first met the players when I was 8 years old during a shopping trip when I spotted the large over size pieces in the hallway. Parents and children were watching as they walked by. It didn’t take much when I was spotted watching a game, with more than just a curiosity but I was trying to figure out the moves on the board. Suddenly I was drawn into a game by a friendly (old) face and began playing and didn’t want to leave. 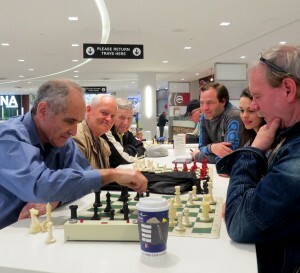 I have been attending chess at Park Royal ever since and consider this group my chess family. 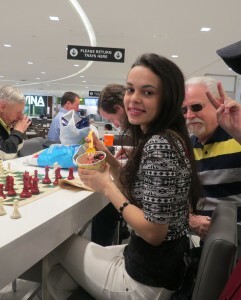 They have welcomed me, encouraged me to play and helped build my confidence to play chess and continue to play and go on to compete in two World Youth Chess Championships representing Canada. I truly believe that they were the people that kept me playing in my city and I am grateful for these friendships. What will they do now and where will I go to play? I’m sad for them. Some players between 80-94 yrs old built friendships over the board as I have with them. This loss is greater than the management at Park Royal realize. 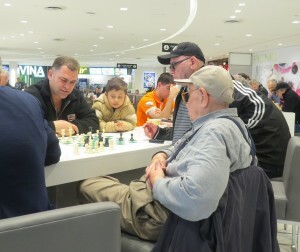 Here I am (right) playing on the chess inlaid tables which has been removed after the renovations and upgrades. Here we are playing on the last day. I hope that Park Royal Management can find a solution to accommodate us somewhere else in the mall in the future. 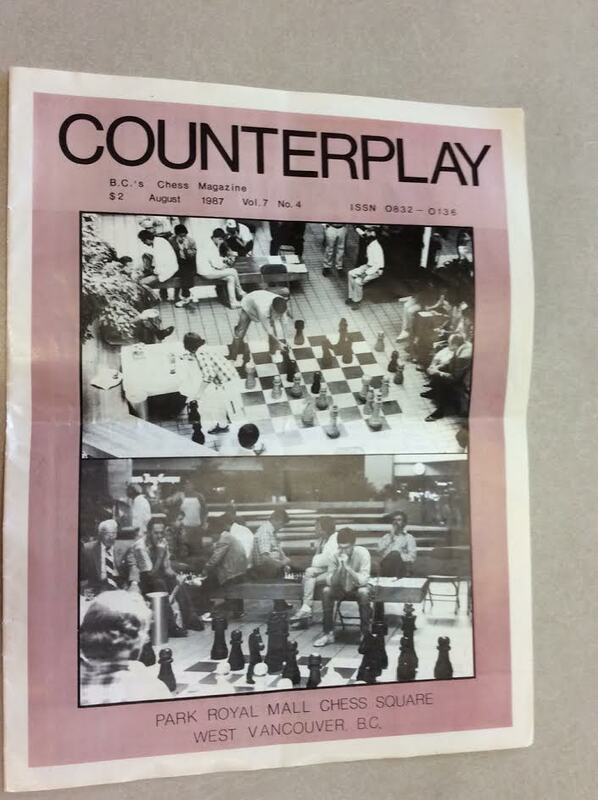 (We offered to cover the cost for this) We are not a chess club, but people who drop by unplanned during a shopping trip, etc. for a friendly game of chess. Just for the record our players are made up of physicians, a physics professor, a professor of English literature, engineers, to mention but a few of the many professionals. Blended with this group are fast food workers, security guards, retirees and a virtual United Nations of multicultural/multi-ethnic men, women and kids. 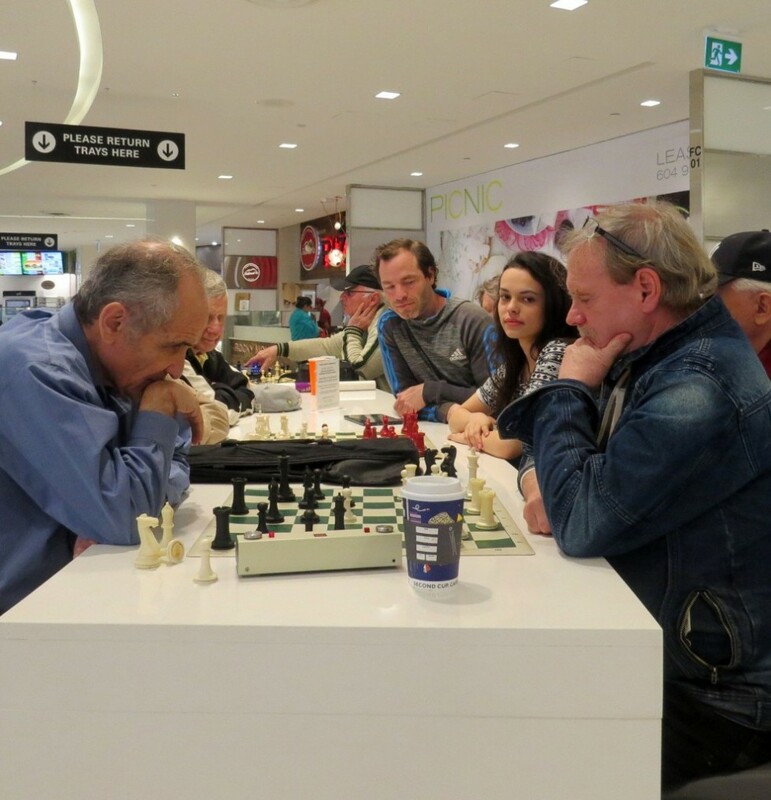 Some of the elderly speak limited English – but all speak the language of chess. Good wishes as this year ends 2015!